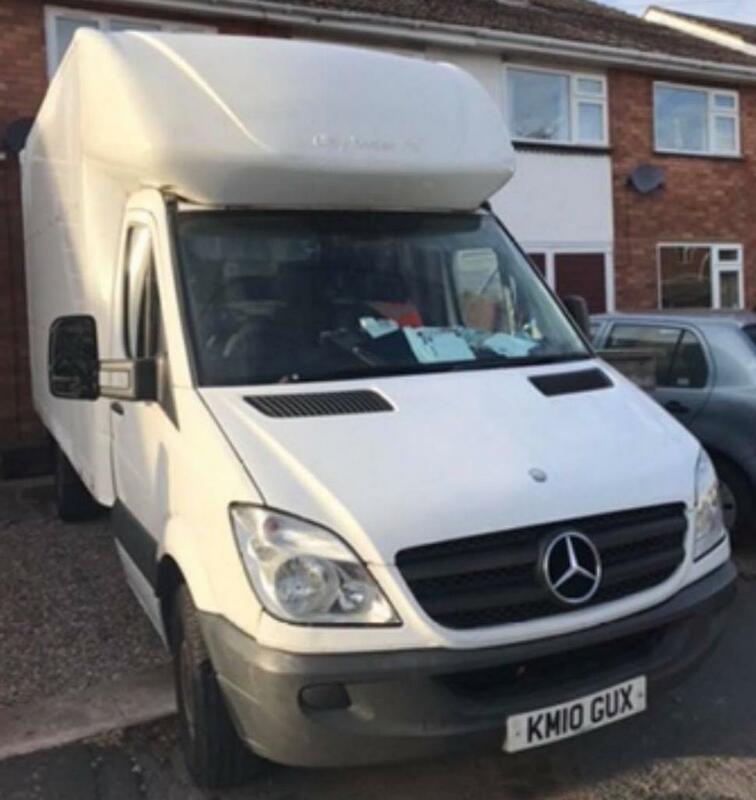 To make sure you get the best deal we'll show you great prices from all of our drivers, including DLM Transport, if they're available on the day of your move. Have a question for DLM Transport? No problem, send them a message and they'll email you back as soon as possible. If you have a more general question you might find it answered in the FAQ, or you always contact one of our brilliant customer service team. * DLM Transport won't be able to see your email address. ServQlty offers a full range of Moving Services, with the guarantee of a stress and worry free move. Our teams can handle everything, from planning, scheduling, packing, transporting, storage and delivery of your valued assets. Full packing services are available and delivered by our experienced crews. Local or Long Distance – we are able to do it all and reach every point of the map in a safe and professional manner.